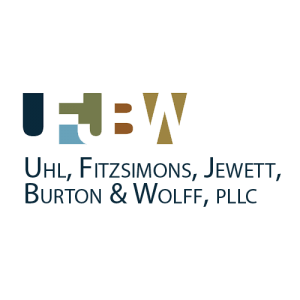 With nine lawyers, UFJ&B offers its clients the individual attention of a small firm, with the ability to handle complex transactions. 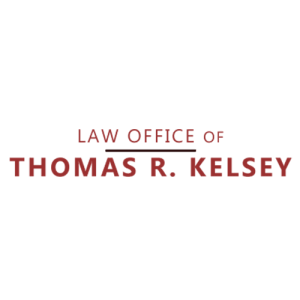 More information on each attorney can be found on our website. Our firm is based in San Antonio and, while our practice carries us to all corners of Texas, our focus is South Texas. 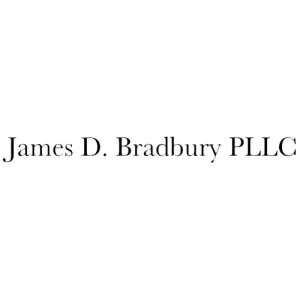 We have served as lead counsel, co-counsel, local counsel, and as a referral for clients seeking representation from Laredo to Corpus Christi to the Rio Grande Valley and all points in between. 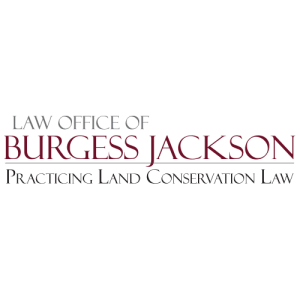 We have obtained substantial verdicts and settlements in South Texas and have also successfully defended some of the state’s largest land and mineral owners. 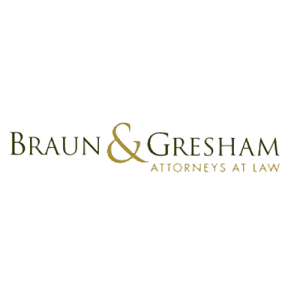 In addition, our attorneys quite frequently serve as local counsel to out of state attorneys in real estate and commercial transactions involving Texas law. 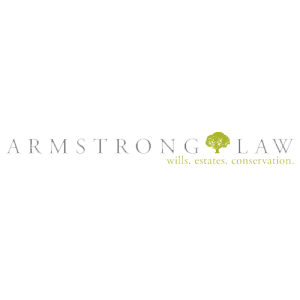 Please visit our website for a full listing of our attorneys, their current areas of practice and expertise, clients, educational background and professional associations. Water, Wetland Mitigation and Banking, Water Quality , Land Use, Environmental and Impacts to Real Property from Oil and Gas Production.